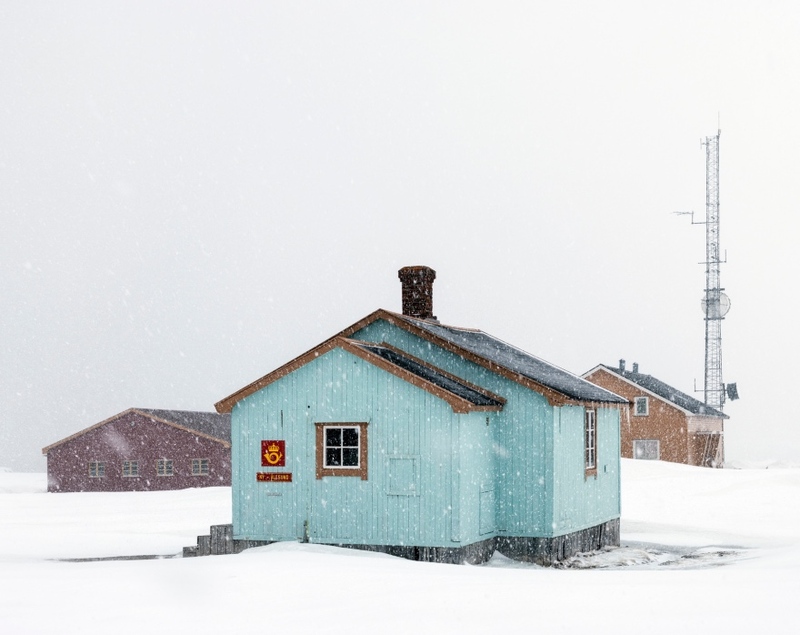 The Arctic archipelago 2,000km north of Oslo is home to the northernmost permanently inhabited settlements in the world. 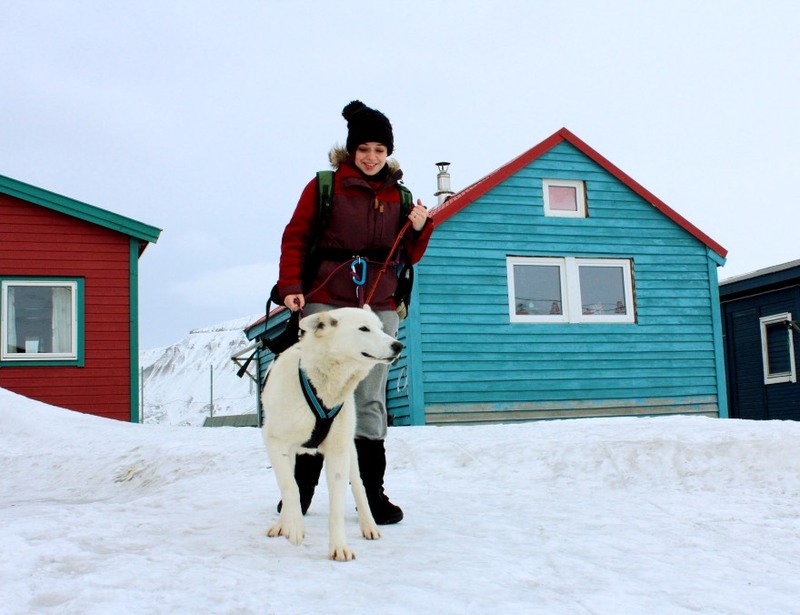 Svalbard is a true bucket list destination, even for Norwegians. 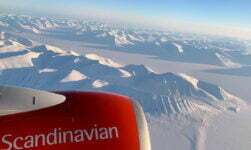 The vast majority of Norwegians I know haven't even been to the far north of the mainland, let alone made the 3-hour flight from Oslo to Longyearbyen, the largest settlement on Spitsbergen island and the capital of the Svalbard archipelago. 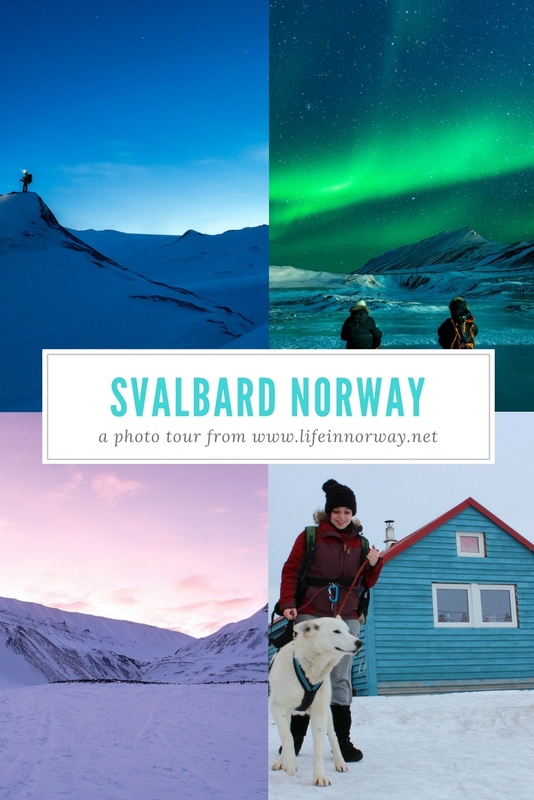 Are you ready to join me and Megan on a photo tour of Svalbard? Let's go! 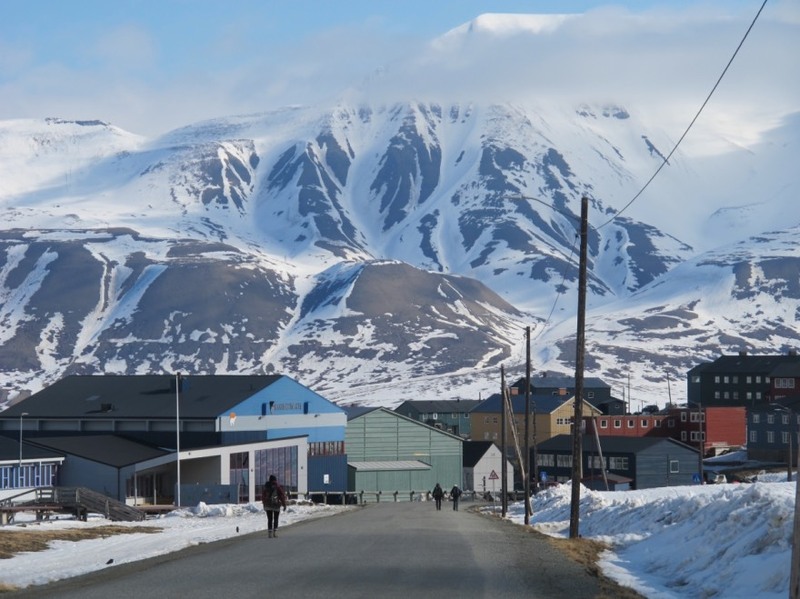 The only place even resembling a town on the islands, Longyearbyen was home to more than 2,000 people but that population is under threat after the coal mining industry all but shut down over the past couple of years. 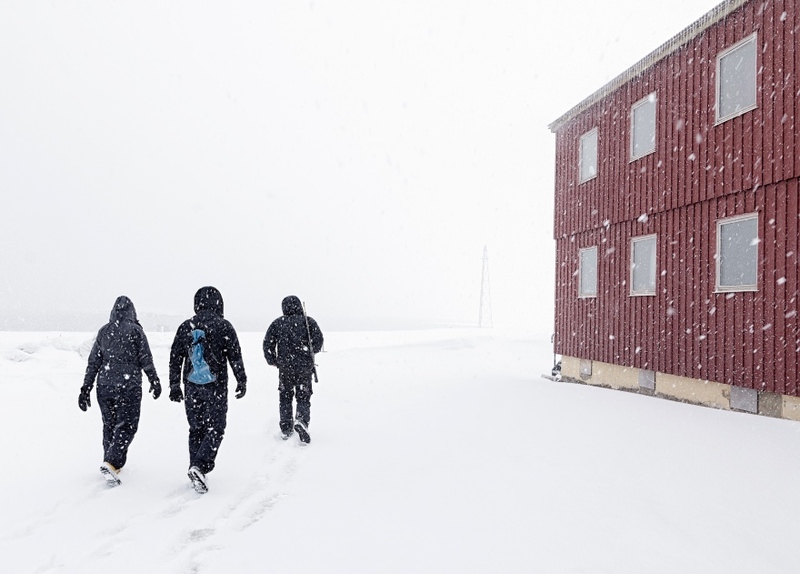 Many of the remaining population are students studying at the University Centre in Svalbard, while others work in the tourist and service industry. 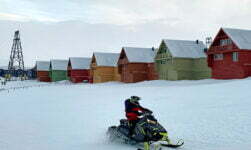 The town is better equipped than you might expect. 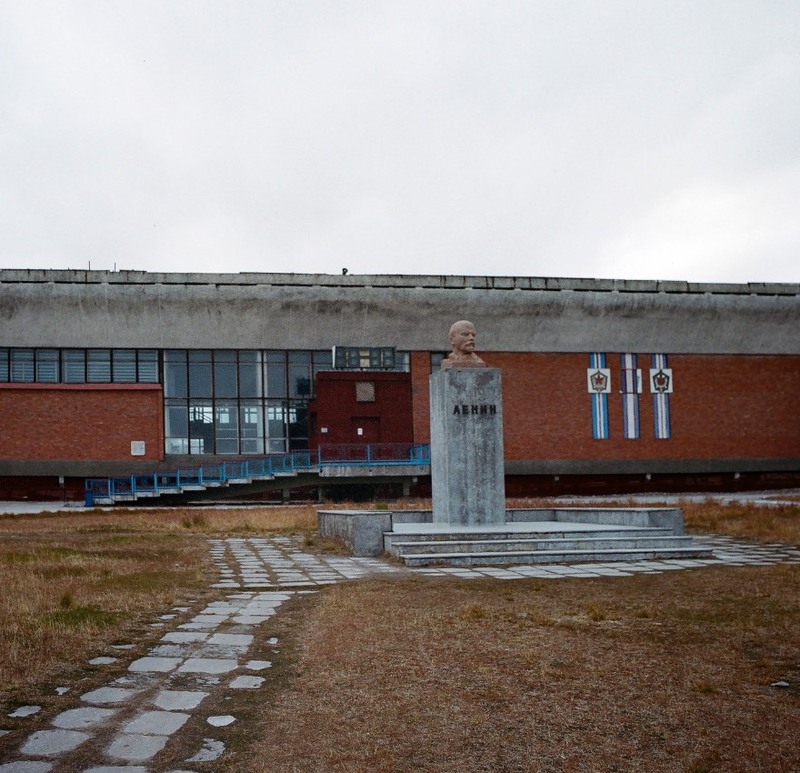 It has a supermarket, a couple of pubs/bars, hotels and guesthouses, gift shops, its own newspaper, and even a brass band. 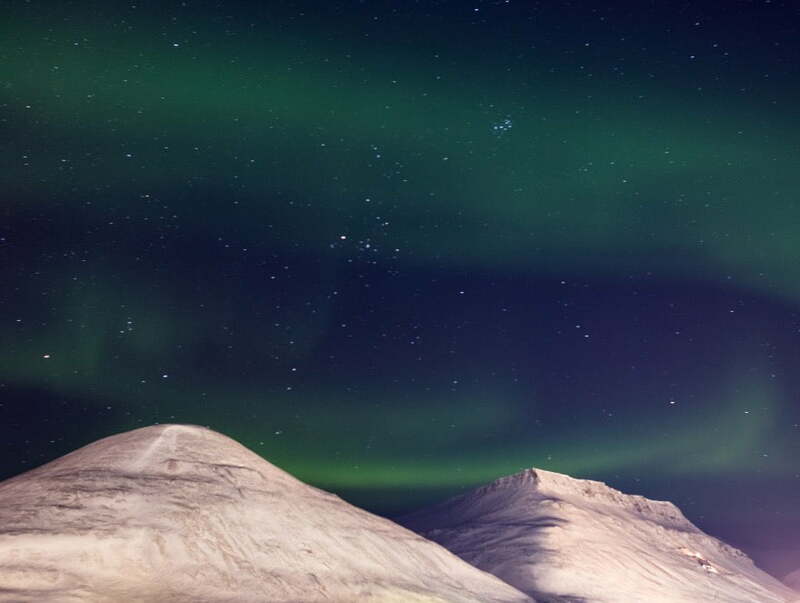 The ideal place to spot the lights is the northern part of the Scandinavian mainland. 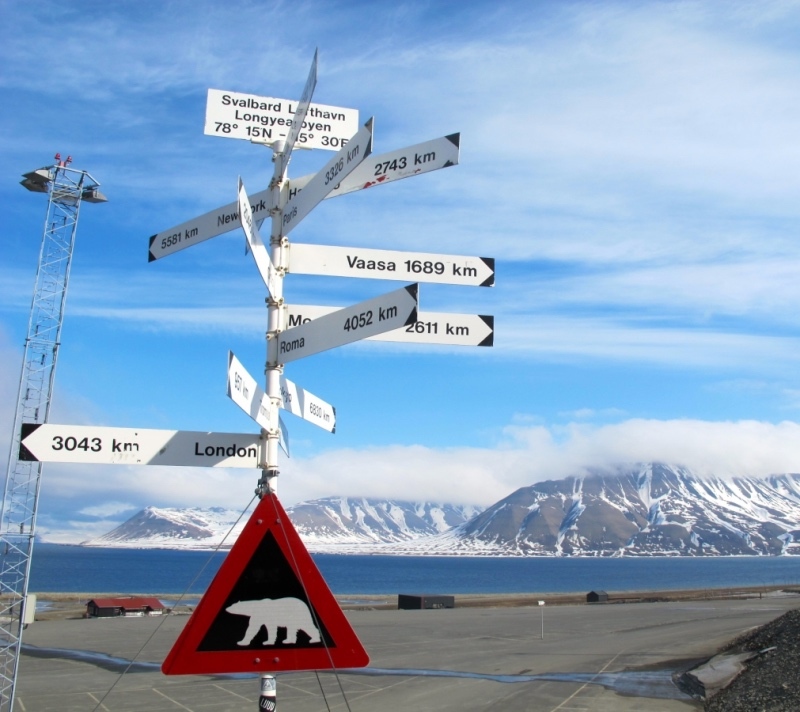 Svalbard is actually far north of the hot zone! 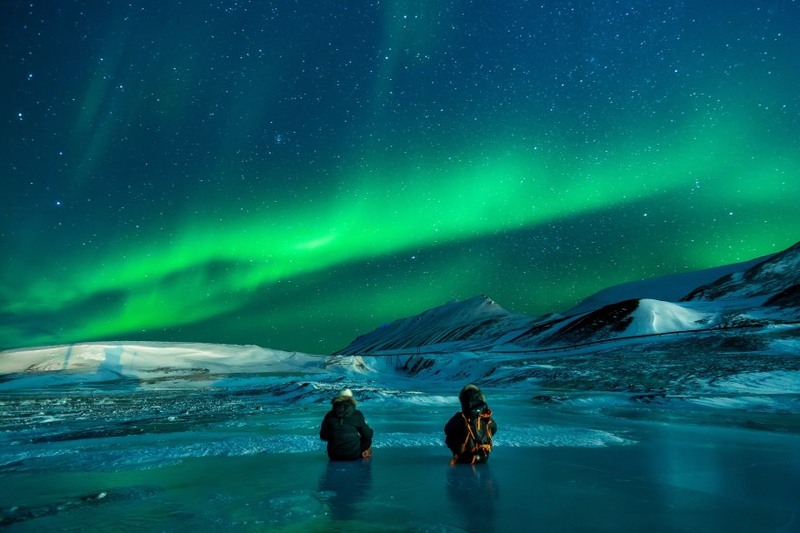 Yet because of the 24-hour darkness throughout the winter months and almost complete lack of light pollution, your chances of seeing an aurora borealis display are still pretty good. 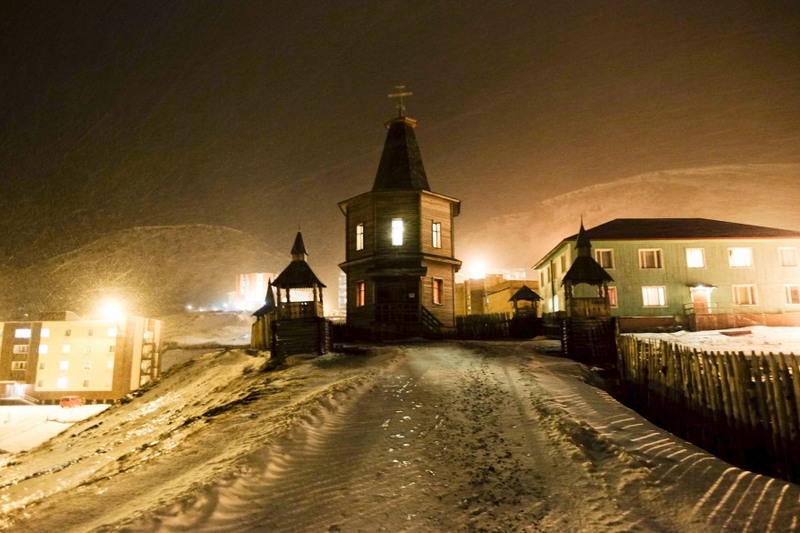 Known for its Soviet architecture and Lenin statue, Barentsburg is surprisingly different from Longyearbyen. 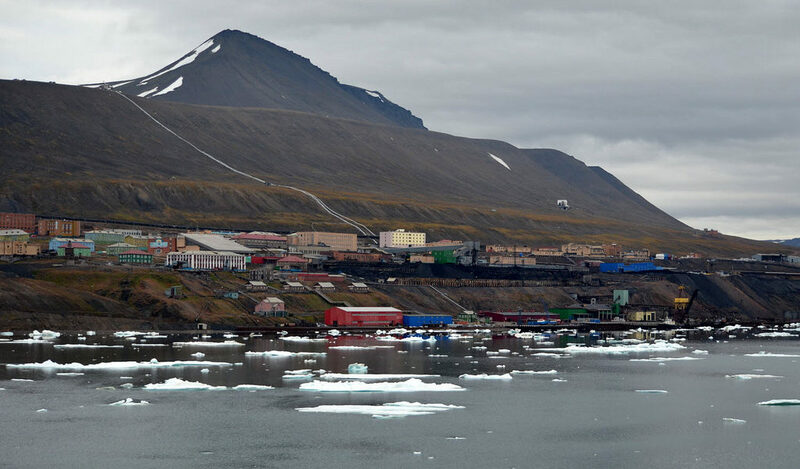 Located on the east side of the Grønfjord, Barentsburg was built to support the mining activity at the rich coal seam nearby. 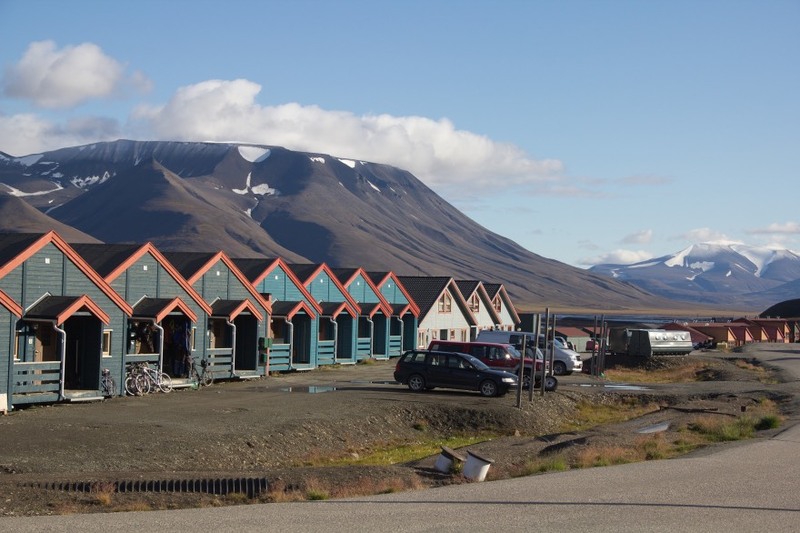 The town is home to just a few hundred people but there is a hotel and small museum to keep Arctic cruise ship visitors and day-trippers from Longyearbyen occupied. 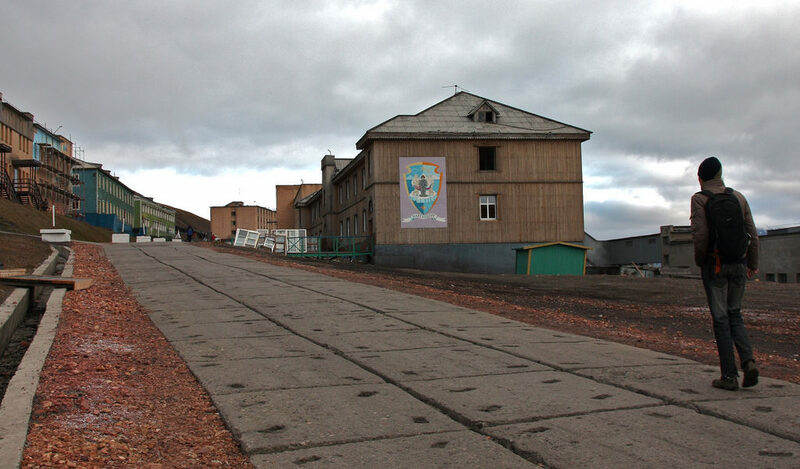 The former Russian settlement Pyramiden is now a ghost town. 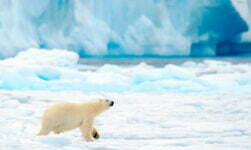 It can be reached by an all-day organised boat trip from Longyearbyen. 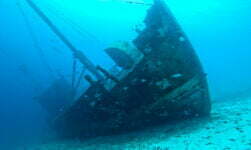 Not everyone makes it to tell the tale, but others do. 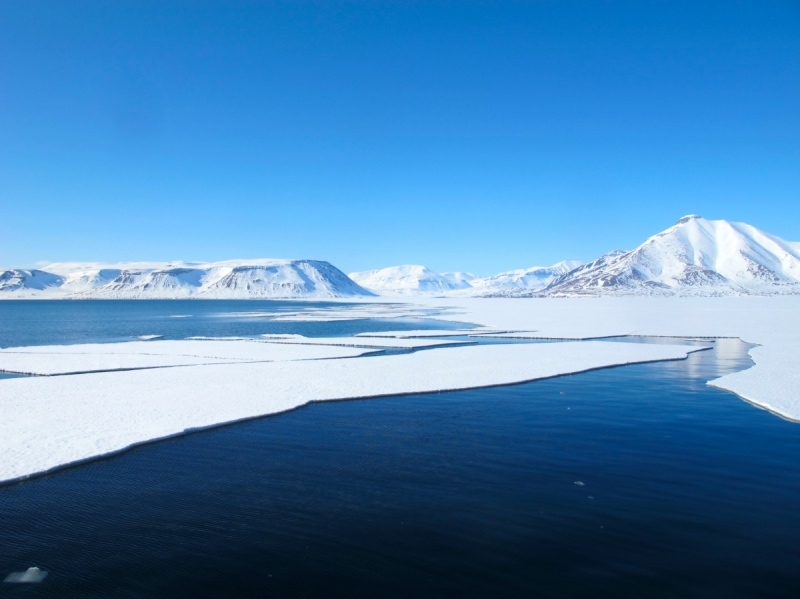 In addition to spending some time in the atmospheric abandoned mining town, the boat trip takes you past some stunning scenery including the Billefjord and the Nordenskiöld glacier. 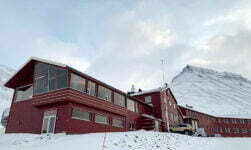 The world's northernmost permanently inhabited settlement is the headquarters of Norwegian and foreign research activities in Svalbard, home to around 25 researchers year-round. 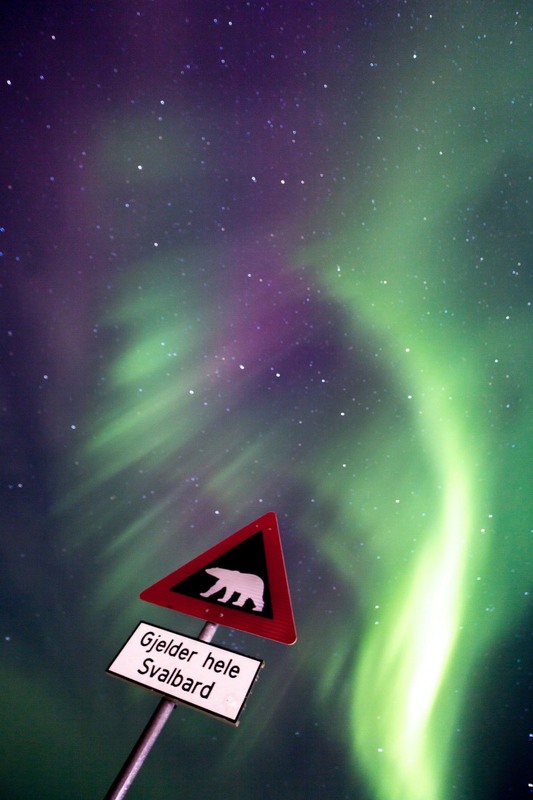 Did you enjoy this photo tour?